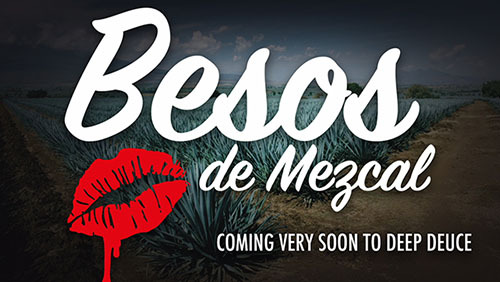 Deep Deuce is set to get Oklahoma's first mezcal bar, Besos de Mezcal. Slaughter's Hall is set to close its doors this Sunday after a near 4-year run at 221 N. Central. In its place and within 2 weeks, the space will reopen under the new concept. Proprietors Jarrod Holley and Martin Barrett will be running the show and have teamed with the current owners of Slaughter's Hall, the Littlepage Group. The plans are to keep the great bones of Slaughter's but give it a much different look with large and vivid art displays, new seating and other changes. Besos de Mezcal is Spanish for 'mezcal kisses', which is a Mexican expression meaning the strong, smokey spirit is meant to be sipped slowly. Known as 'tequila's father' the name mezcal is a rough translation of “oven-cooked agave” which refers to a distilling process that involves clay pots. Made generally produced in the Mexican province of Oaxaca, it is made from the agave plant but for several varieties, not just the blue agave that is used for tequila. Besos will offer 40+ mezcal offerings, all served with traditional sal de gusano salt and an orange slice and meant to be sipped at room temperature to best reveal it's smokey flavor. They will also offer flights and talks to educate people on a drink rapidly gaining popularity in the U.S. 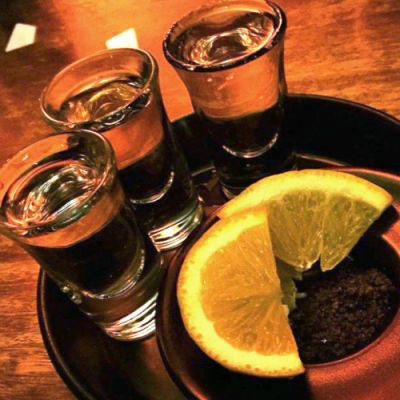 In addition, over 100 tequilas will be offered along with standard well drinks and Mexican cervesa beers. Margaritas will be on tap along with a few other varieties along with sangria. 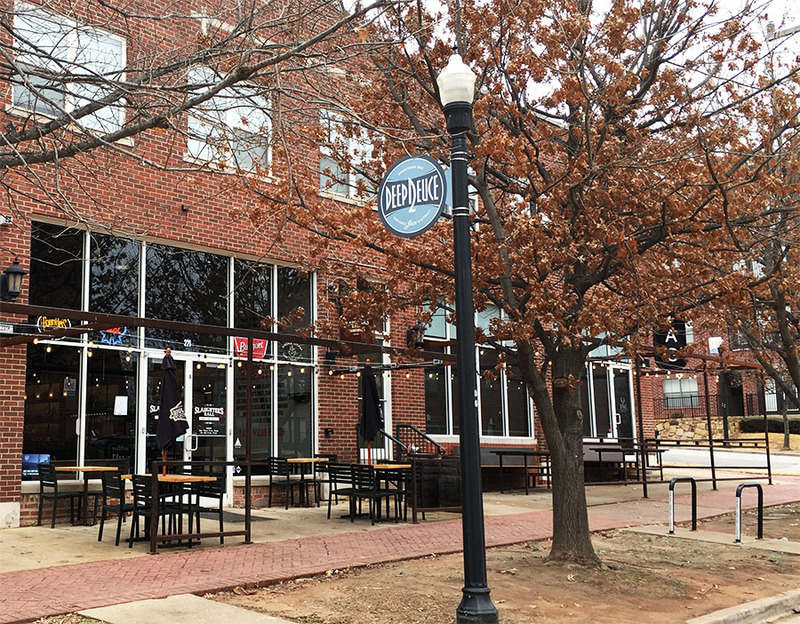 Holley said the food will be similar to a traditional taqueria with simple, flavorful street tacos with a variety of traditional proteins offered at reasonable prices as well as chips, salsas, cerviche and chicharrones.